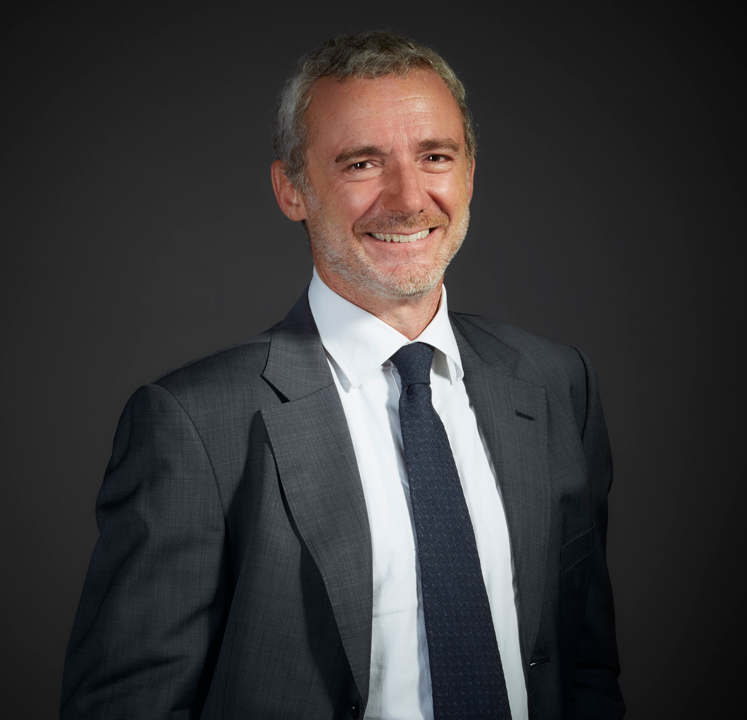 Stefano is a partner at Giovannelli e Associati. Stefano primarily focuses on corporate and commercial law, with particular reference to extraordinary transactions, M&A, in the industrial, banking and financial sectors, joint ventures and private equity, start-up, financing in real estate transactions, acquisition finance. He has a wide experience in corporate litigation. Before joining Giovannelli e Associati, Stefano was a partner at leading Italian and international law firms and worked for a leading law firm. He graduated in law at the University of Turin in 1992 and was admitted to practice in 1995. Stefano studied at the Faculty of Comparative Law at Robert Schuman University in Strasbourg, the Faculty of Law at the University of Lyon III (Jean Moulin) and at the University of California School of Law in Davis, California. He wrote for the Italian law review Giurisprudenza Italiana and he is author of articles published by UTET.